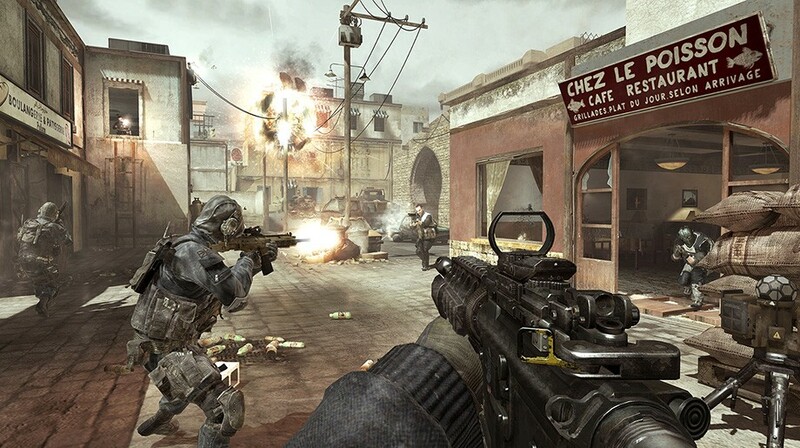 Activision has lit the fuse on the highly-anticipated Modern Warfare 3 Content Season for Call of Duty Elite, with the release of two all-new multiplayer maps, the opening salvo of nine consecutive months of downloadable content for Call of Duty Elite's premium members on the Xbox LIVE online entertainment network for the Xbox 360 video game and entertainment system from Microsoft. Call of Duty Elite Drop 1: Liberation, a militarized Central Park in the heart of NYC, featuring a vast landscape ripe for long-range sniper and LMG kills. Mounted turrets on opposing ends of the map offer overwhelming firepower to anyone brave enough to man them. Elite Drop 2: Piazza, set in an idyllic seaside village, Italian getaway gone rogue, where blind corners and a complex network of branching pathways pose danger at every turn. Visceral close-quarters combat dominates in Piazza, and attacks from above and below are an ever-constant threat. Call of Duty Elite will run specialized community screen shot events highlighting the new maps through the end of the month, with real-world prizes on tap for winners. 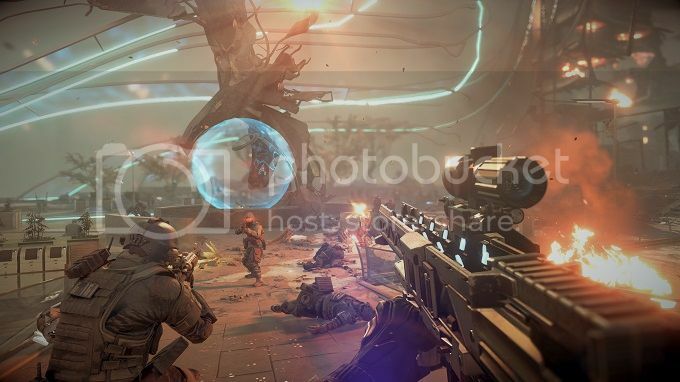 Published by Activision and co-developed by three powerhouse studios — Infinity Ward, Sledgehammer Games and Raven Software — the Modern Warfare 3 Content Season will include an unprecedented breadth and variety of new content. Liberation and Piazza are the first two of twenty new Content Drops for Call of Duty Elite premium members, rolling out once a month throughout the nine-month DLC season. The Content Drops will be available for purchase by the entire Call of Duty: Modern Warfare 3 player community on Xbox LIVE in March, as part of the first Modern Warfare 3 Content Collection. The Content Drops will be available on additional platforms at a later time. Call of Duty: Modern Warfare 3 is rated "M" (Mature) by the ESRB for Blood and Gore, Drug Reference, Intense Violence and Strong Language. For more information on the Call of Duty : MW3 content drops, season of content, Call of Duty: Modern Warfare 3 and Call of Duty Elite visit www.callofduty.com/mw3 and www.callofduty.com/elite. To become a Call of Duty Elite premium member and receive Call of Duty: Modern Warfare 3 content early, go to http://www.callofduty.com/elite/go-premium. For additional Call of Duty Elite updates and information, visit www.facebook.com/callofdutyelite, and also via Twitter @CallofDutyElite.